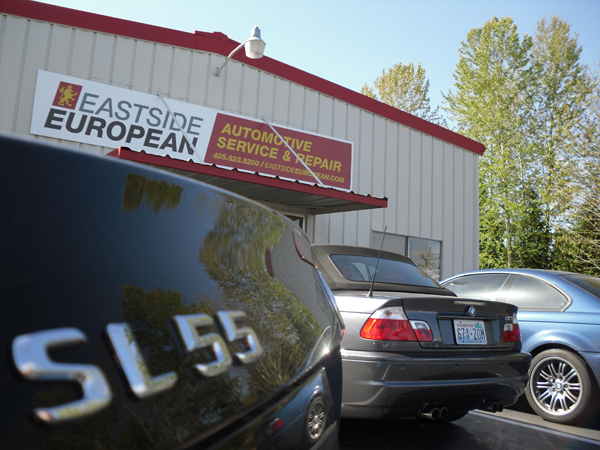 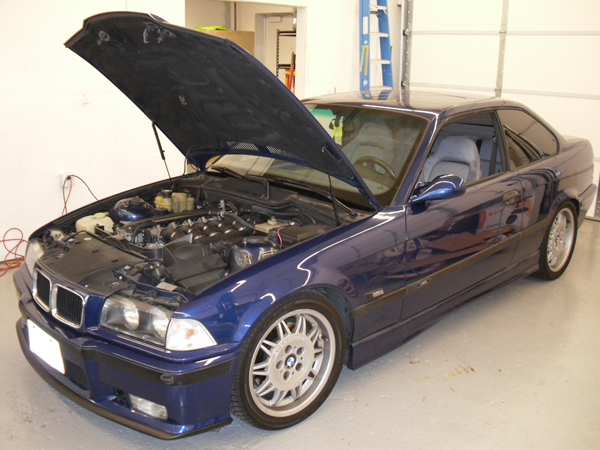 Eastside European of Kirkland's foreign car mechanics are the Bellevue area's choice when it comes to premier auto repair shop for European or German automobiles. 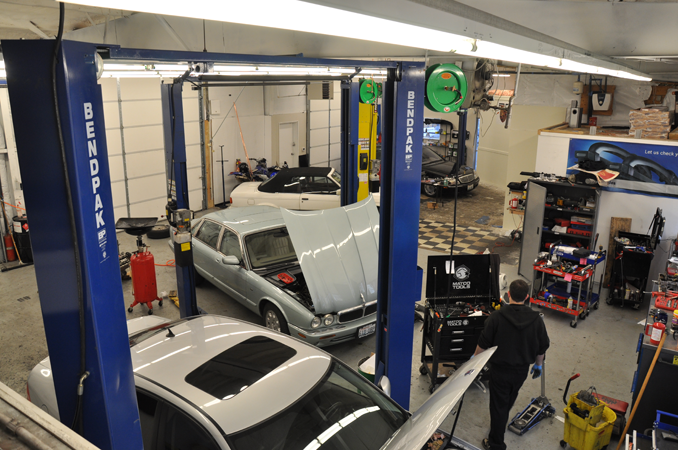 We value our customers and strive to deliver the best possible experience from the very moment you walk in our doors, to the minute that you drive off our lot. 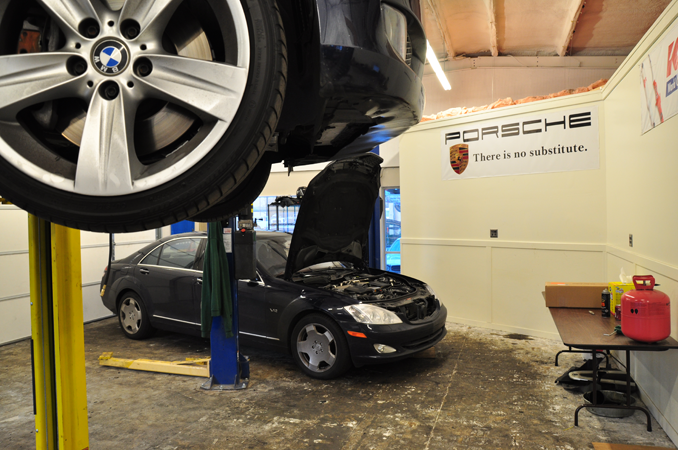 Whether you're in need of just a simple oil change for your BMW, a tune-up for your Mercedes-Benz, a fixed air conditioner for your Audi, or new brakes for any other European car, Eastside European of Kirkland's car mechanics can fix whatever problem or issue is ailing your European auto. 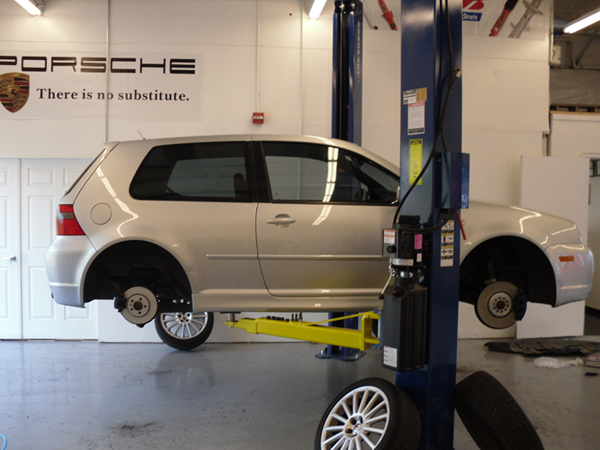 You can have trust that our trained mechanics will not only successfully diagnose and repair your car but treat both you and your vehicle with the upmost respect. 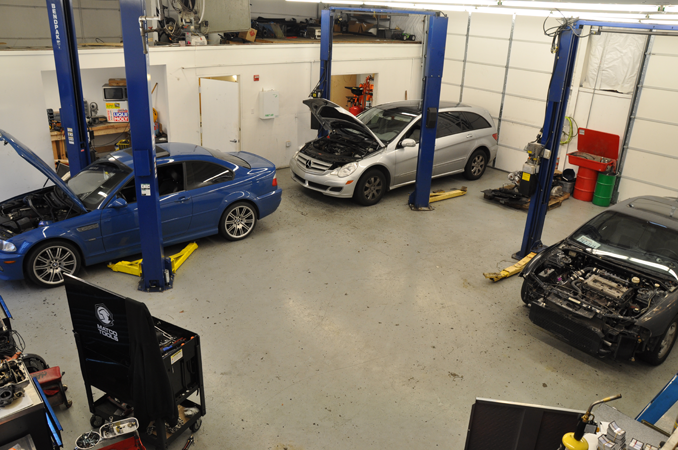 With so much experience in the service and repair industry, our work on your BMW, Mercedes, Audi or other European car is sure to go unmatched, just like our customer service. 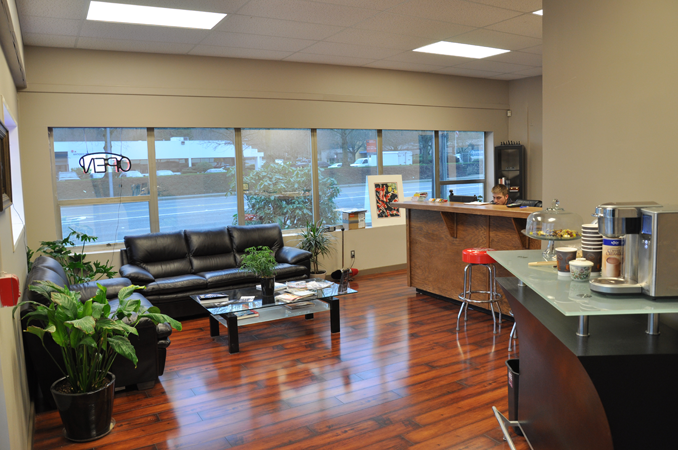 So come visit us in our new facility today to see what we can do for you! 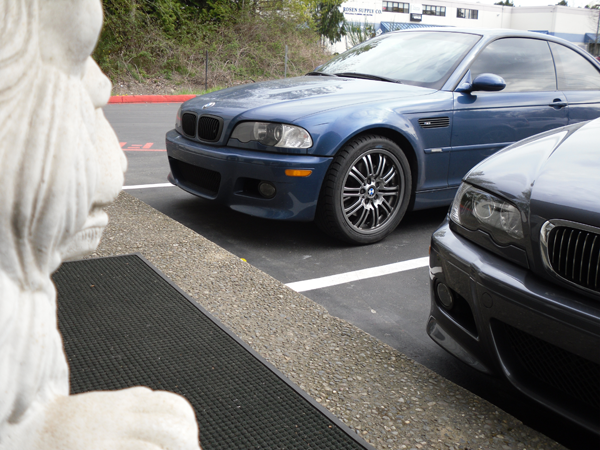 Located in Kirkland, our foreign car mechanics are just a short drive from Totem Lake, Bothell, Woodinville and other surrounding areas. 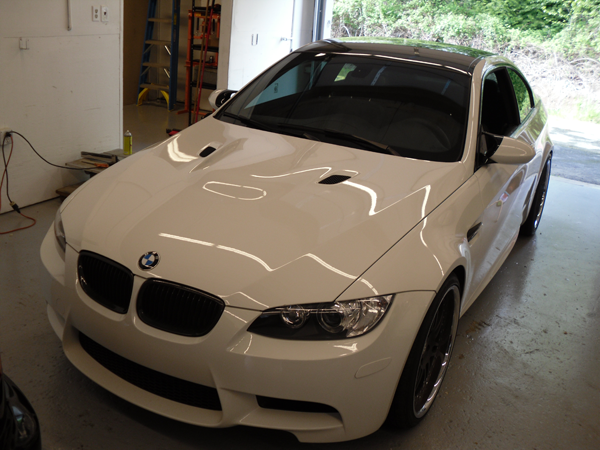 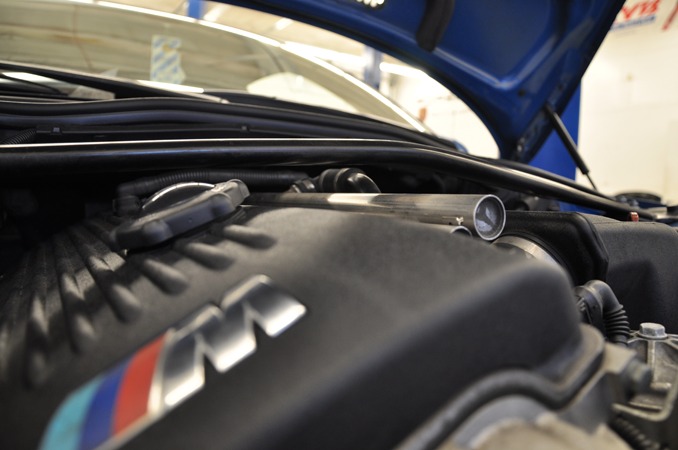 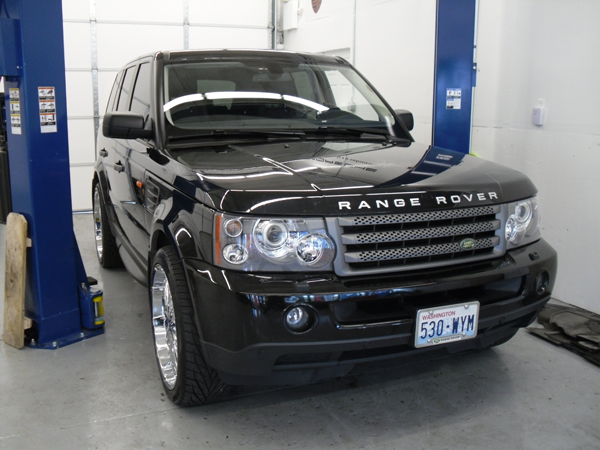 Scroll through our gallery to see examples of the repairs we have completed on Greater Eastside area BMWs, Mercedes-Benzes, Volkswagens, Audis and more and know that when you take your car to Eastside European, you can rest easy knowing that it's in the right hands.